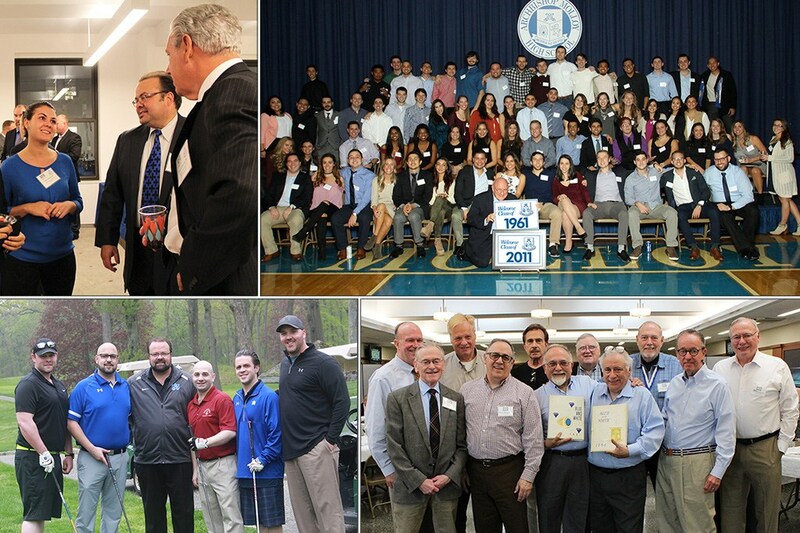 "There was something for everyone, which reflects all that is offered to our students throughout the school year." 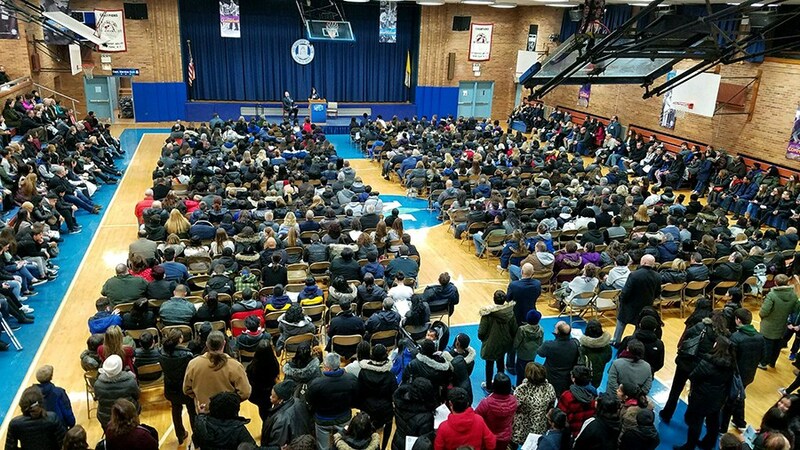 After processing 2,000 applications, including over 800 first choice applicants, Molloy’s Winter Open House for accepted students was an overwhelming success. 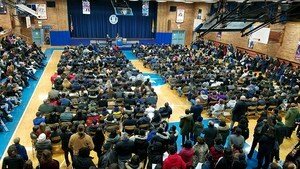 Over 1,200 visitors, including the future Class of 2022 and their families, were in attendance on January 25th. The evening started promptly at 6:30pm with an introduction by Principal Darius Penikas. Opening remarks continued with keynote student speaker Diana Alvarado ‘18, who recently won a full scholarship to Dartmouth College. “Diana was engaging and encouraging to our incoming students. 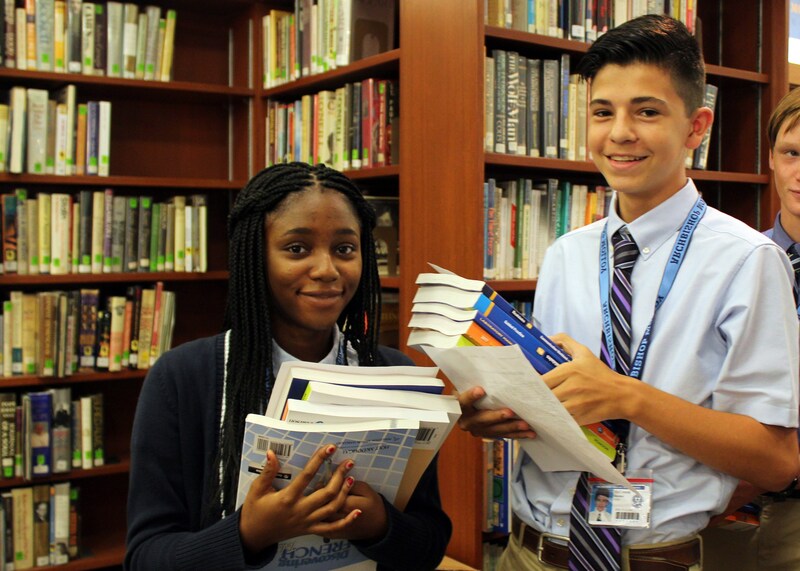 Hopefully her words helped these 8th graders understand that attending Molloy can provide so many opportunities for success,” said Admissions Director Dr. Leslie Poole-Petit Ed.D. 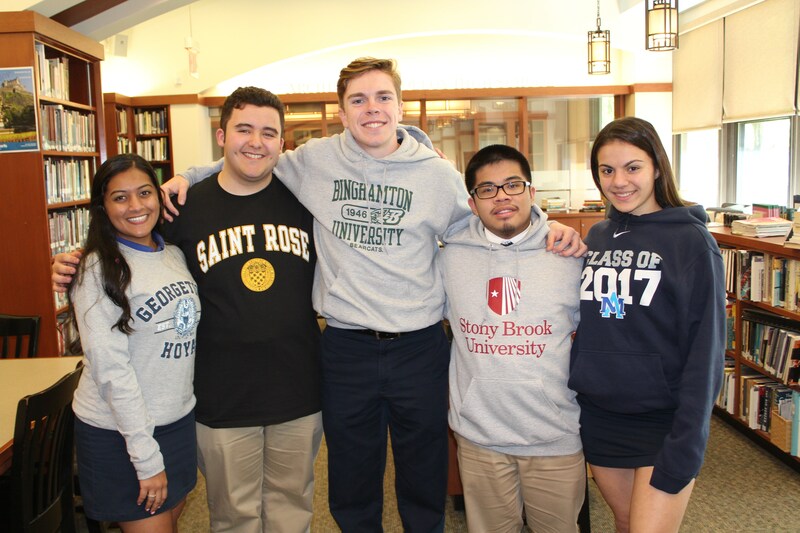 After the introductory presentation, accepted students and their families toured Molloy and spoke with representatives from all academic departments, sports teams and after school clubs. “There was something for everyone, which reflects all that is offered to our students throughout the school year. Our faculty, student, and parent volunteers were available to answer any remaining questions.” Accepted students must now make their final high school decisions. 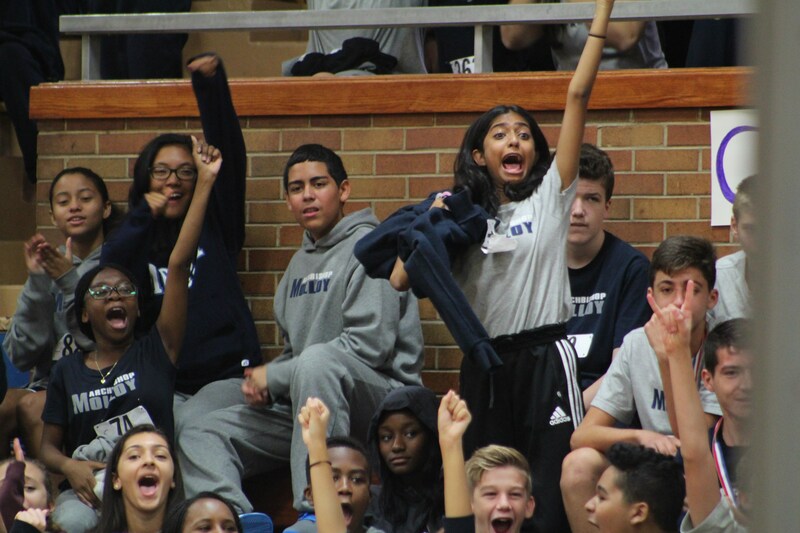 Molloy anticipates another fully enrolled freshman class this fall, made up of the very best students in New York City! 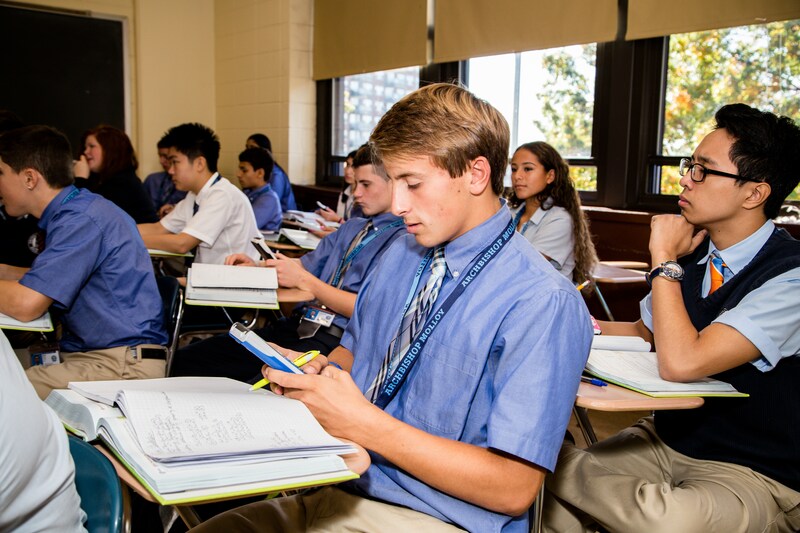 Learn more about Molloy’s admissions process at www.molloyhs.org.